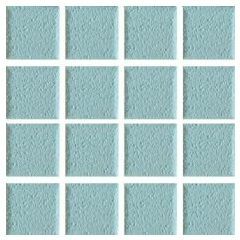 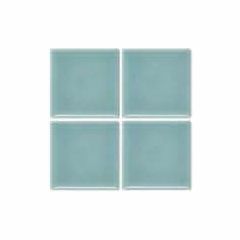 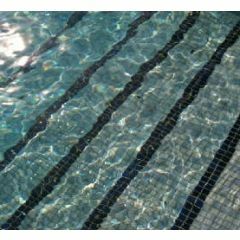 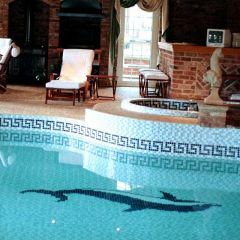 These Waxman Ceramic Pool tiles come in a range of 15 colours, ideal for use on swimming pools to create a gorgeous blend of natural colours. 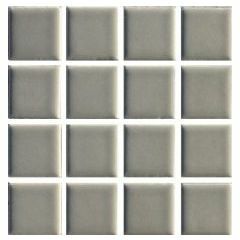 In both matt and gloss finishes, and with a selection of mosaics including an anti-slip feature, this collection will leave you spoilt for choice! 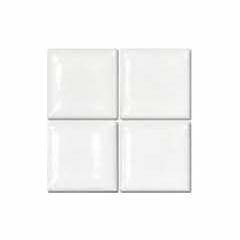 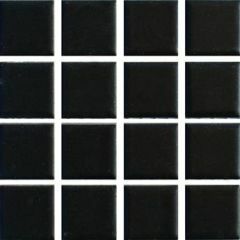 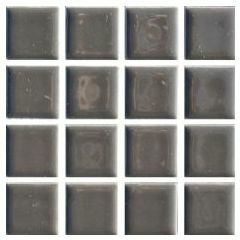 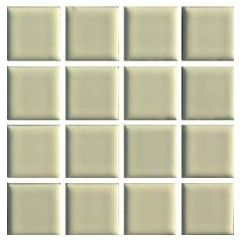 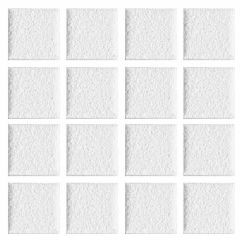 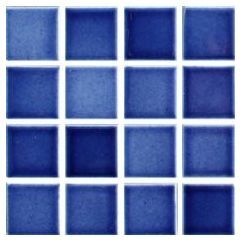 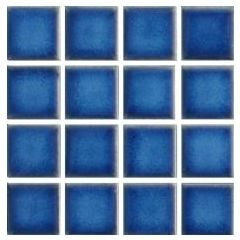 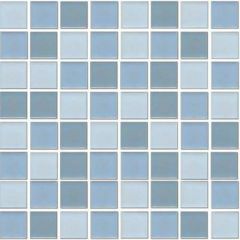 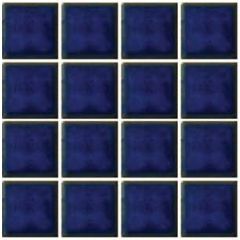 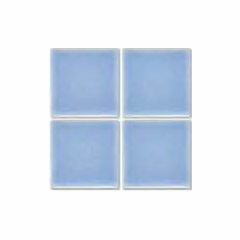 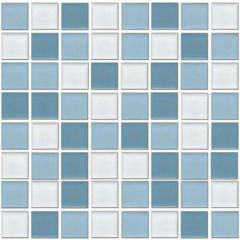 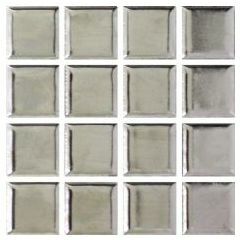 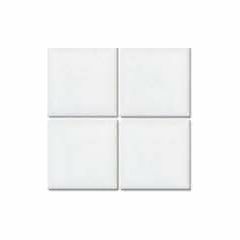 The 23x23mm tiles are made of great quality ceramic and are suitable for use in most rooms of the house.